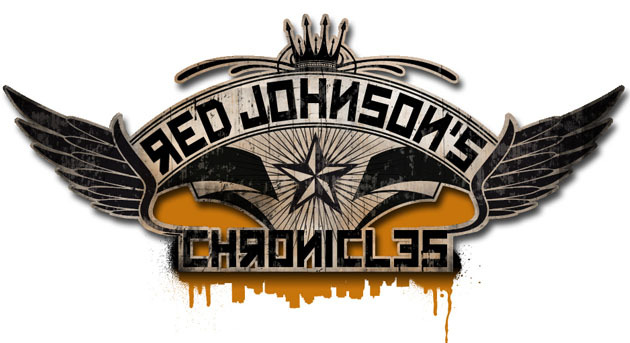 The long-quiet Red Johnson’s Chronicles – One Against All finally has a release date. We first heard news on the game via an ESRB rating early last year. News on an Xbox 360 release was kept rather quiet until last month, while the PlayStation 3 saw the game hit digital shelves last April. We now have a confirmed date for the film noir-esque graphic adventure game, September 12, 2012.